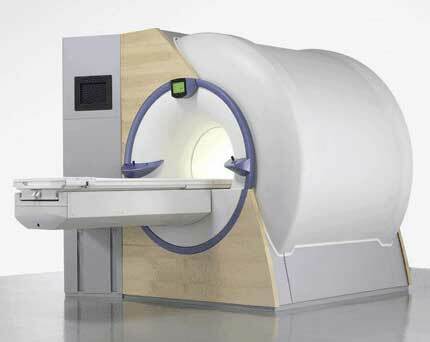 I’ve known a few people lately who’ve had MRIs (magnetic resonance imaging) of the head. I’m just claustrophobic enough that even thinking about my body sliding into one of those cylinder-shaped tubes makes me sweat. One friend from Philadelphia wrote to tell me about advice she’d received before her recent test: Use that half hour to pray for all the people you like to pray for. I’ll pass this suggestion on the next time I hear of someone having an MRI. And for now, I’m praying that my friend’s report comes back negative.